B2B eCommerce has now been adopted by the majority of manufacturers and distributors selling wholesale, and B2B buyers have stated a clear preference for ordering online. If you are a manufacturer or distributor selling wholesale goods, it’s no longer possible to wait on implementing B2B eCommerce. 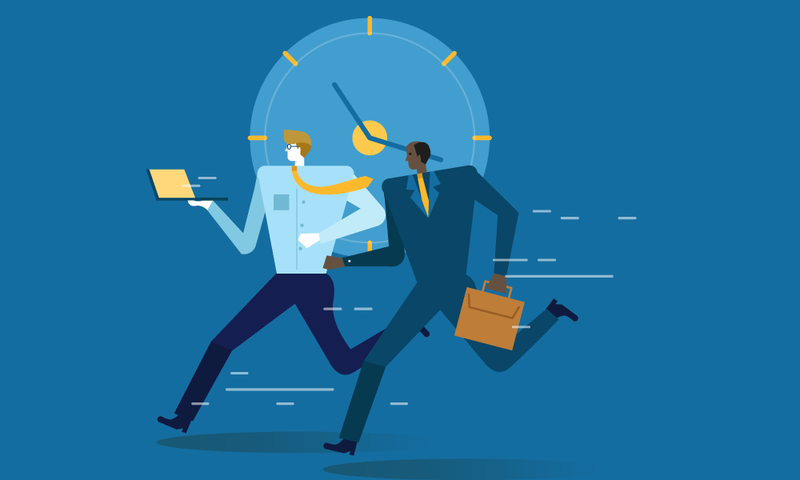 This one-page PDF lists the 5 reasons why manufacturers and distributors must have a sense of urgency around moving B2B ordering online. 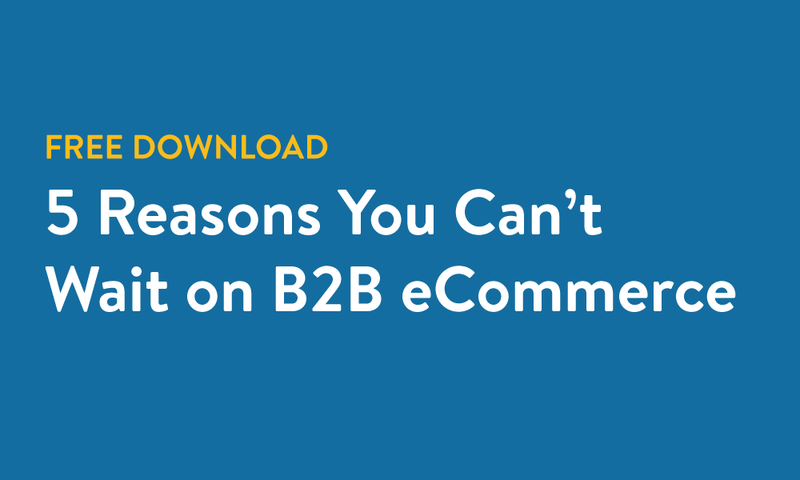 The 5 reasons manufacturers and distributors can no longer wait on implementing B2B eCommerce. The impact of online ordering on your business: cutting operational costs, driving bigger sales orders and retaining customers. Why B2B eCommerce is critical to remaining competitive in 2018.